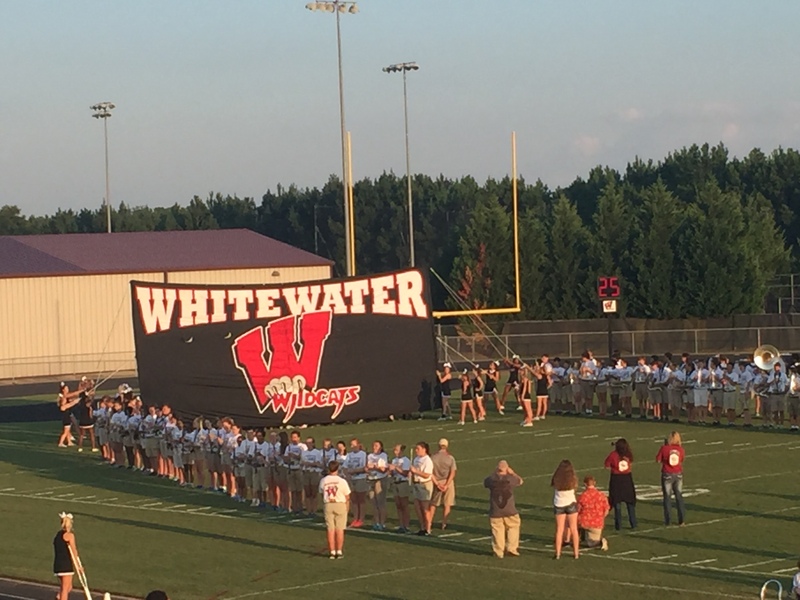 Join us on Friday, May 18th 6:30pm for our Whitewater High School Spring Football Game! No admission fee, donations accepted!! Concessions will be available including Chick-Fil-A, pizza and some sort of frozen treat!